So to the good stuff! 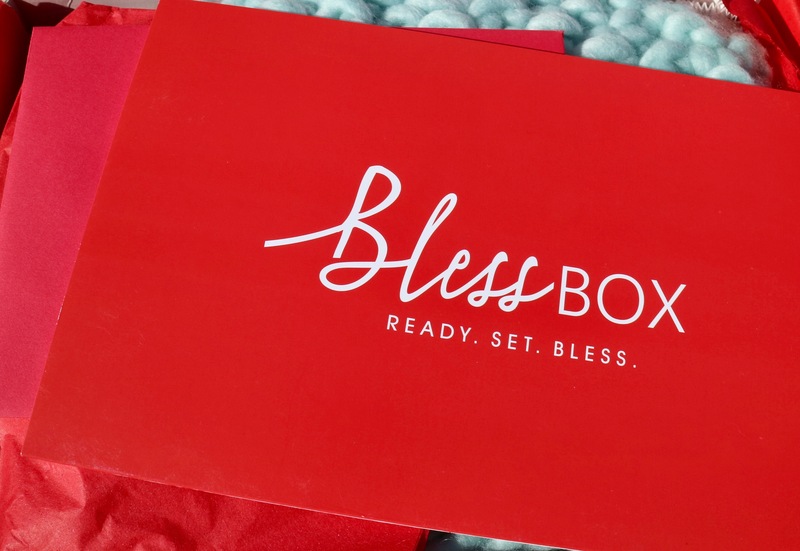 What’s inside the first Bless Box! 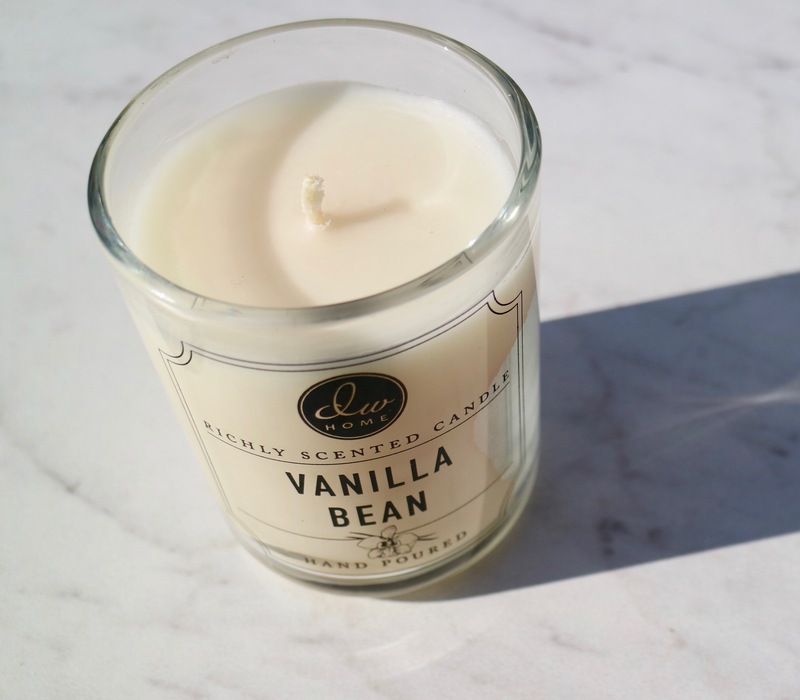 DW Home Vanilla Bean Candle. This candle smells so good. I’m a bit bias, Vanilla scents are my favorite. But Holy moly, as soon as you take the lid off you can smell the vanilla bean. 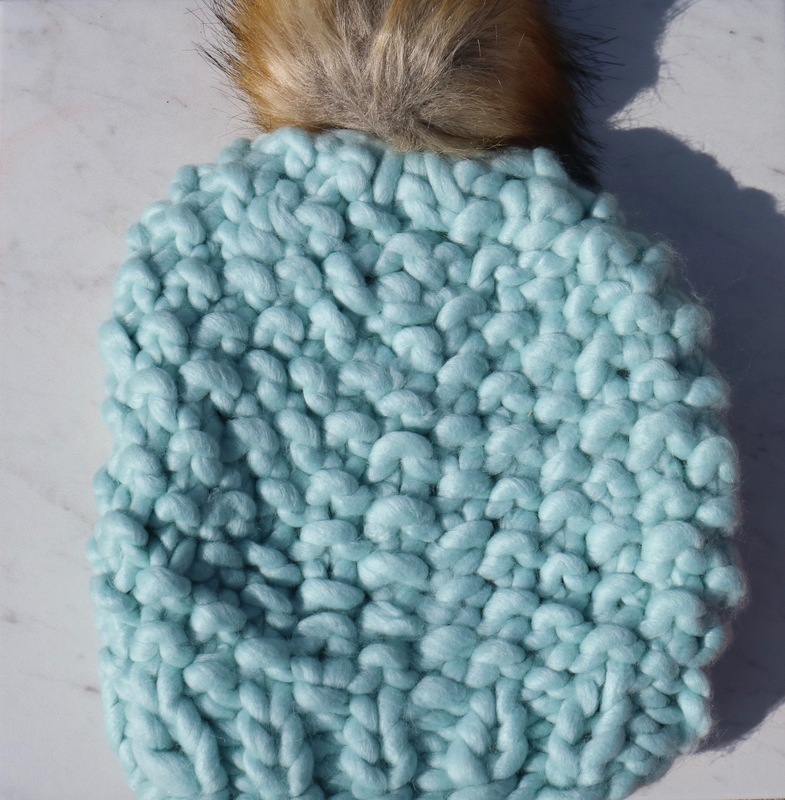 Vici Collection Pom Beanie. Pom hats are a big trend this season. When it decides to get cold in Florida, I will add this beanie to one of my “cozy winter” outfits. 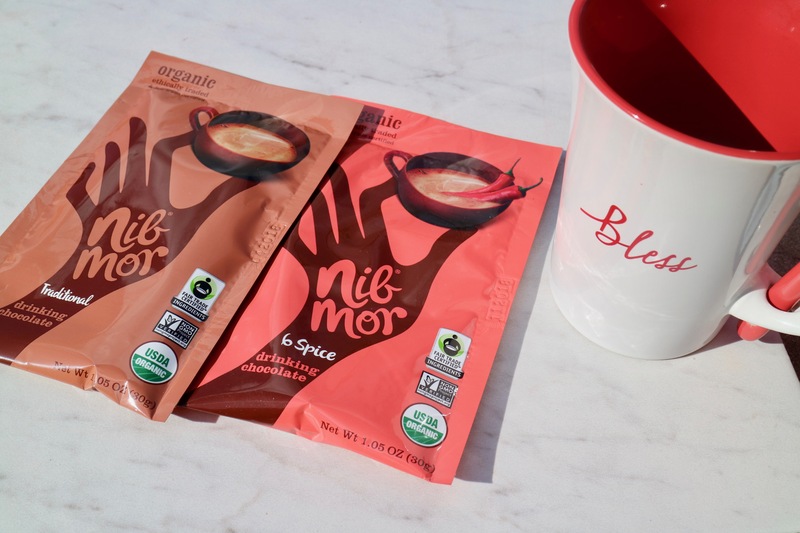 Nibmor Hot Chocolate: traditional and spiced. These hot chocolates are organic, non-GMO, non-gluten, and vegan. I’m not a huge fan of hot chocolate, which is strange for me because I am a chocoholic. 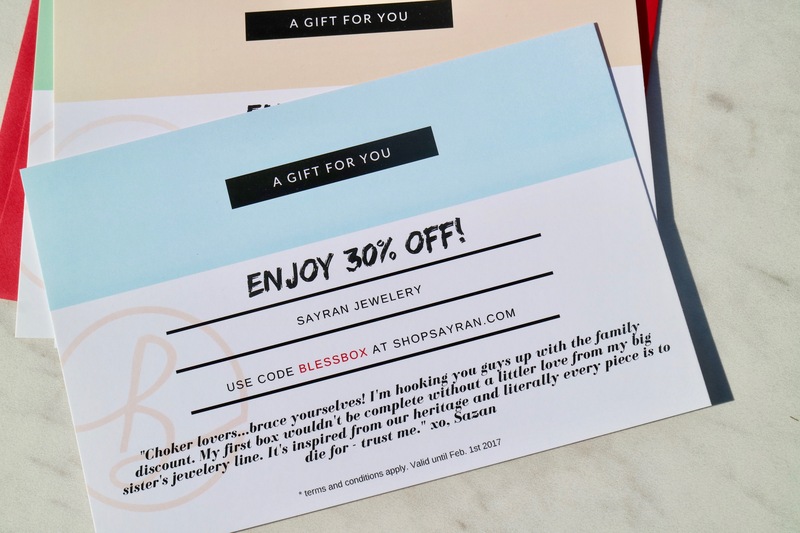 Sazan put in a very special gift. A Bless ceramic mug and spoon. Excited to drink my coffee or team from this cute mug. 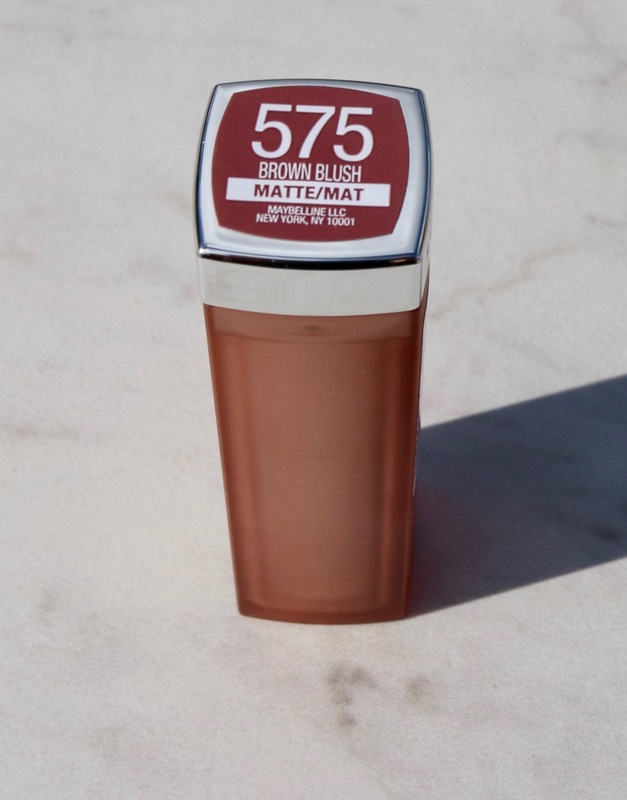 Maybelline Inti-Matte Lipstick in 575 Brown Blush. 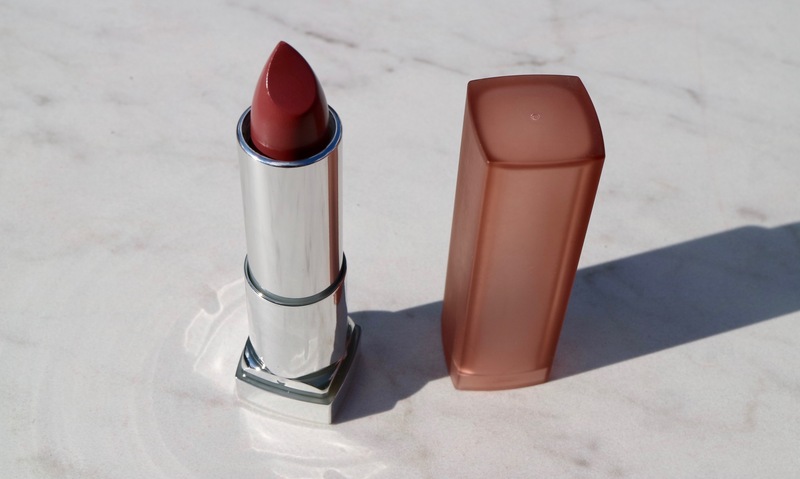 The number is … I swatched this lipstick on my hand, it was creamy and the color is beautiful. It’s like a warm brown, mauve pink color. 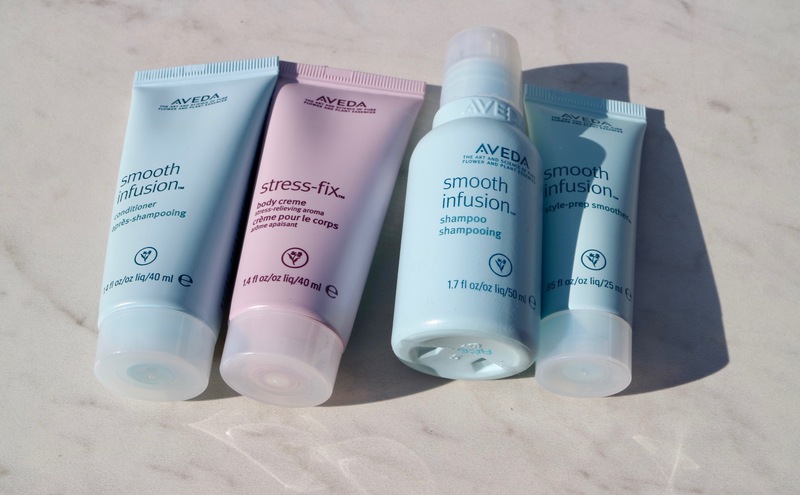 Aveda Travel Sized Hair and Body Goodies. 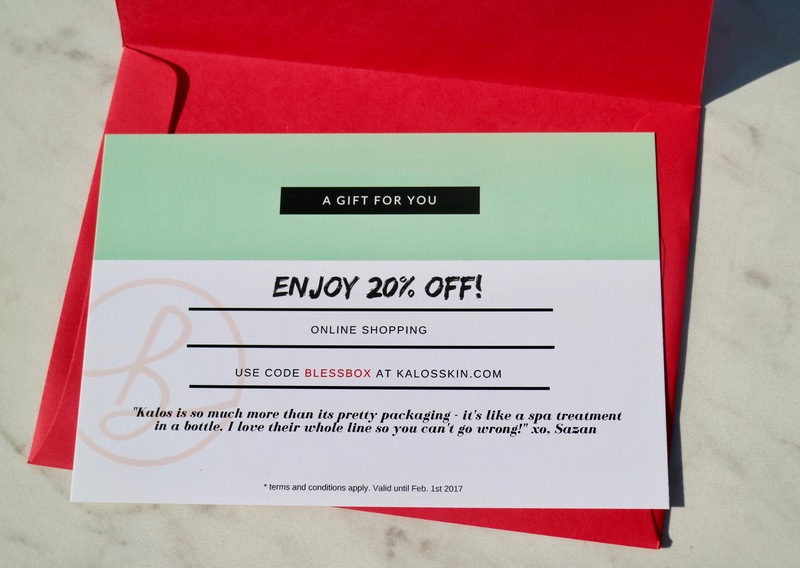 The Bless Box Envelope Bonus. This had 4 great discount codes to treat yourself with that holiday cash you got! 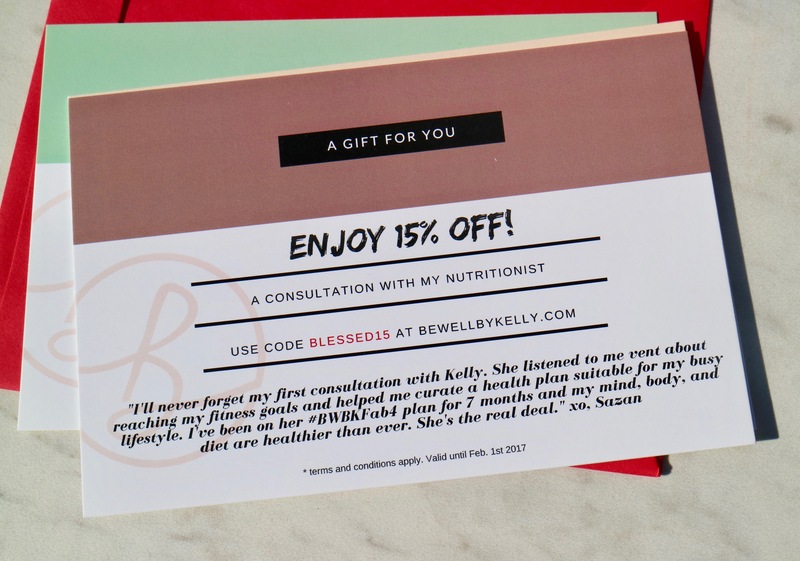 The discounts are for Be Well By Kelly which is Sazan nutritionist, Sayran Jewelry, Vici Collection and Kalos skincare. 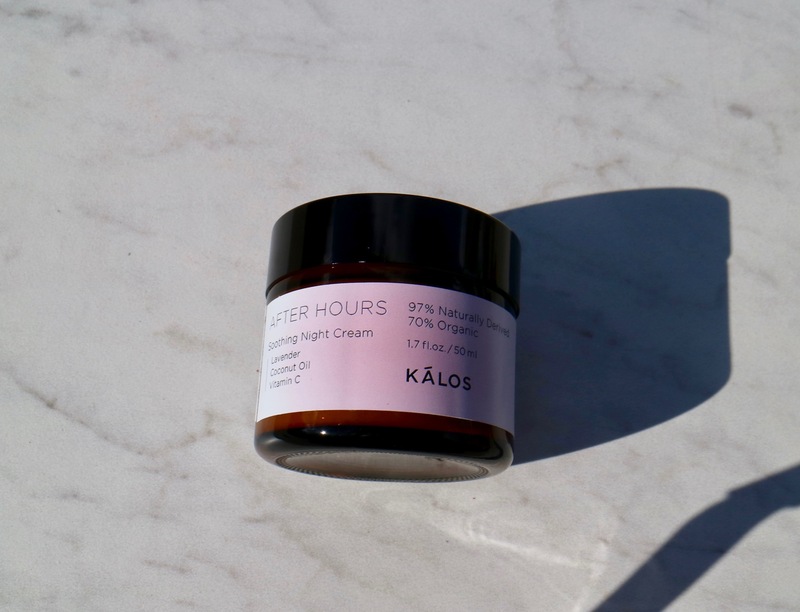 Kálos Skincare: After Hours Soothing Night Cream. It says its 97% Naturally Derived and 70% Organic. It helps with irritated and stressed skin to regain back glow and vibrancy. This is $44, so it makes the box totally worth it. It’s like I got a discount on this product and everything else was an added bonus! Would you guys like to see an unboxing for next month? Would you like a review on the Kálos Skincare: After Hours Soothing Night Cream? i love the diversity of the products !